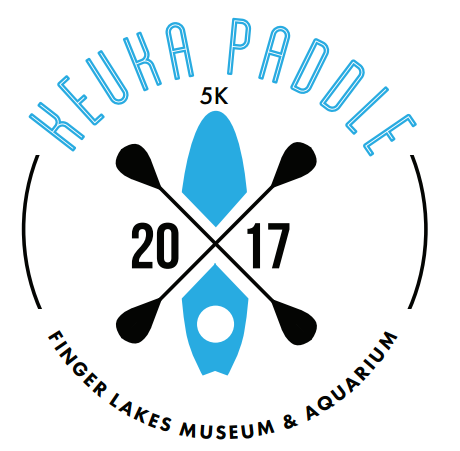 Paddle your way across Keuka Lake and back as this exciting event returns for a second year! All proceeds benefit the Finger Lakes Museum & Aquarium. Pre-registration will end at 9pm on August 3rd. Day-of registration available beginning at 7:45am on Saturday, August 5th.